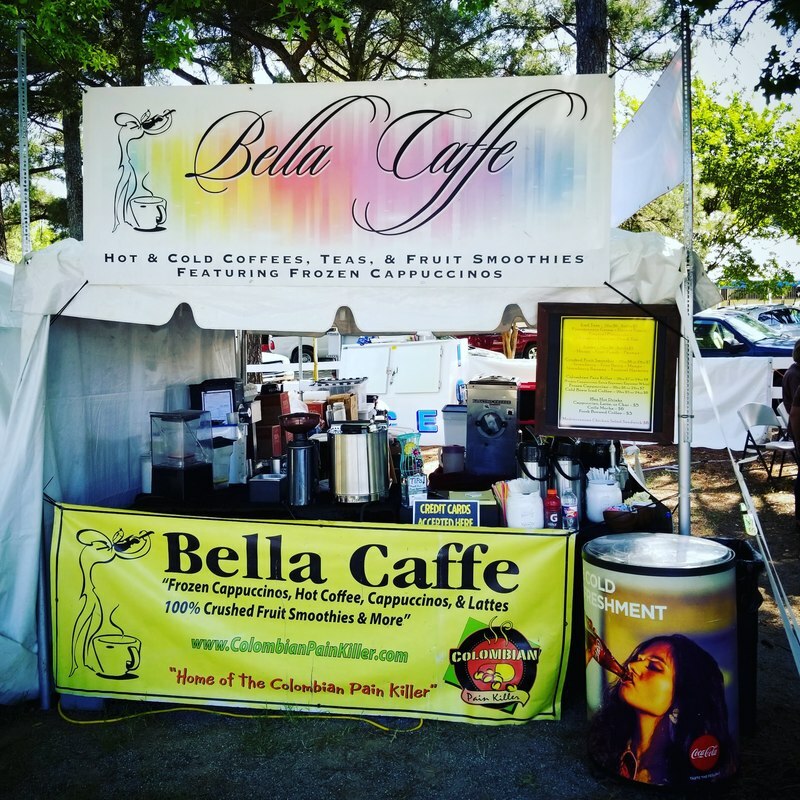 Bella Caffe offers Fine Cappuccino Bars, Cocoa Bars, & Smoothie Bars at Weddings, Corporate Events, Private Parties & Concessions Stands at Festivals, Arts & Crafts Fairs, Fine Arts Festivals, Music Fests, Horse Shows, Horse Races, Other Equestrian, Church, Corporate, & Private Events. With over 20 years of Experience in the Coffee industry we provide the finest & freshest coffees & products at your special event. From Fresh Roasted Coffee. Hot, Iced, & Frozen Cappuccinos, Lattes, & Mochas. 100% Real Fruit Smoothies. Iced & Hot Teas. Iced, Hot, & Frozen Chai. Bella Caffe has everything you need to make your event perfect. Give us a call & have us setup for you. "Mitch and his team consistently deliver amazing results with their service, work ethic, presentation, and products. 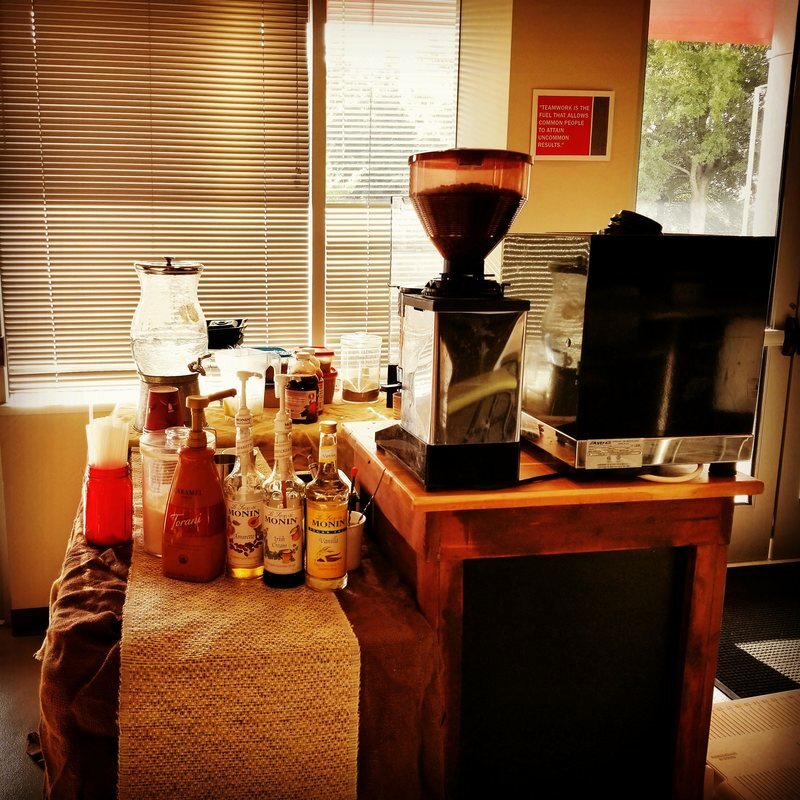 The coffee, cappuccinos, espressos, and smoothies are world-class and delicious!"